This listing is for the express shipping of 100 or more printed invitations. 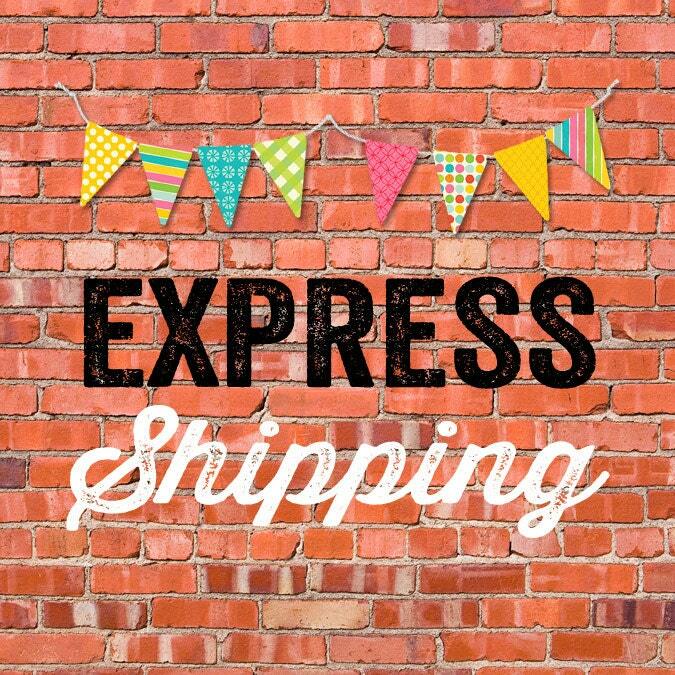 EXPRESS shipping is not overnight. It could takes 2 days for you to receive once I mail it.